Supply and demand dictates that fares will skyrocket during holiday weekends, so if you’re planning a trip for the Fourth of July you may want to take a look at AirTran’s latest sale. For today only, book tickets for travel from June 30-July 7 for as little as $44 one-way on short-haul flights, and $94 for longer commutes. Over 50 routes are on sale (including international destinations), bringing the total round-trip fare down to just $134 (after taxes). That’s unheard of for this peak-travel weekend! 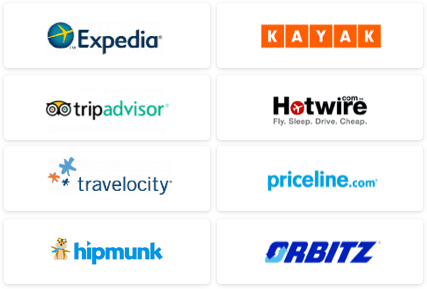 THE VALUE: We found these fares to be a remarkable $100-$300 less than average rates on competitor airlines. THE CATCH: Act fast, the sale ends today and seats are selling quickly! THE DETAILS: Book this deal on AirTran.com. WE’VE GOT MORE: Are you still undecided on where to spend the holiday weekend? Check out our Top Ten Places to Celebrate July 4th. Need help finding an affordable place to stay? 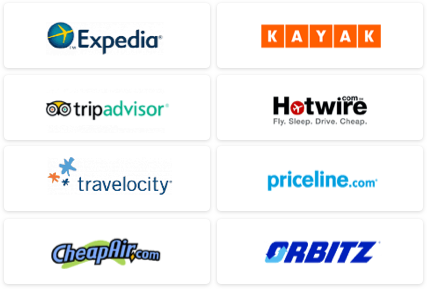 Check out our Hotel Deals page, or enter your dates in our Travel Search price comparison tool to find discounted rates on accommodations.